In 2012, Bradley Wiggins became the first ever British cyclist to win the Tour de France. Ten days later he became Britain's most decorated Olympian. 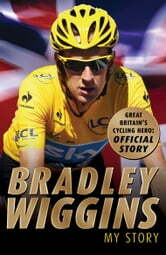 Follow 'Wiggo' on his remarkable journey from childhood to cycling champion, national hero and knighthood.